Please use the form below to send us your enquiry. Alternatively, you can use the contact information to get in touch directly. We're here and ready to help! 1 Ringstead Crescent, Crosspool, Sheffield, South Yorkshire, S10 5SG. 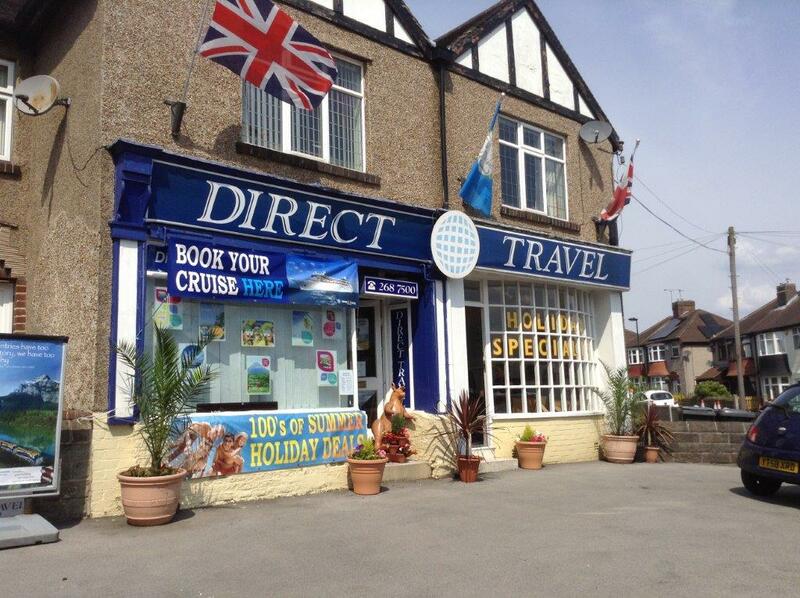 Established in 1996, Direct Travel is one of the leading independent travel agencies in the U.K. Address: 1 Ringstead Crescent, Crosspool, Sheffield, South Yorkshire, S10 5SG.